Professor Tony Dyson, who built the original R2-D2 droid in the Star Wars films, has died at the age of 68. The British inventor was found by police at his home on the Maltese island of Gozo and is believed to have died of natural causes. A post-mortem is being carried out to determine the cause of his death. 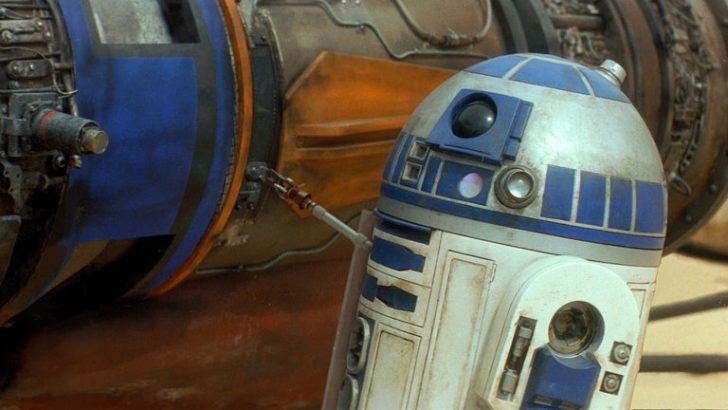 Dyson constructed R2-D2 from designs by Ralph McQuarrie and built several control units, including two for actor Kenny Baker to sit inside during filming. Malta police confirmed the death at Dyson’s home on Thursday morning: “A neighbour realised the front door was open and became concerned and called the police. Officers entered the apartment and he was found dead.